In this post, we are going to look at some beautiful Joomla website designs that you can use as inspiration for your next website project. Joomla is an open source, award winning content management system. With the release of Joomla 3.0 it is now using Twitter bootstrap and it is responsive and mobile ready for both visitors and administrators. Joomla will allow you to create all kinds of professional websites with mobile friendly layout using Joomla themes. 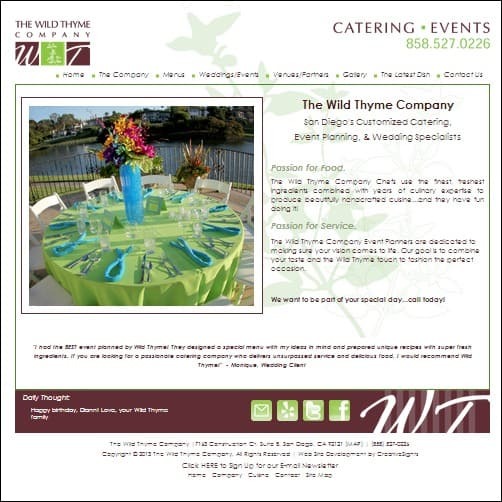 The options range from corporate and business websites to personal portfolios, blogs and even powerful ecommerce sites. The platform can be customized easily using modules and because of the Joomla community and other skilled developers, there are plenty of beautiful Joomla website templates available to choose from. 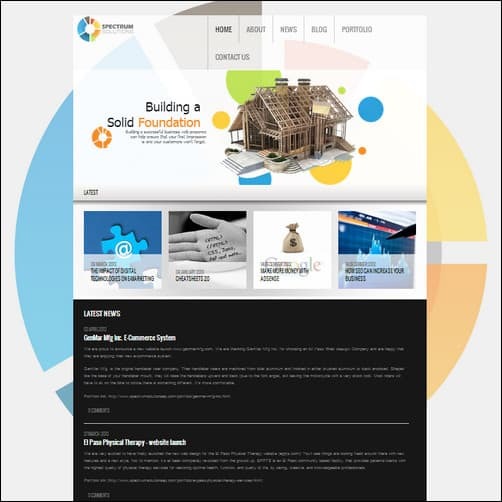 Templates like these will in most cases provide stunning design and functionality to your Joomla website. At present when web designers talk about creating a website, the term CMS will most likely come to mind. However, there was a time when you would have to get most of the coding and design work made from highly specialized professionals. 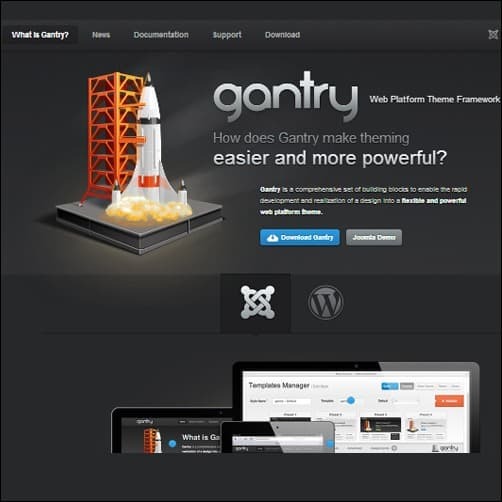 Content management systems like Joomla, WordPress and Drupal have changed how we build websites and made life easier for web developers, designers and users. Joomla is one of the most widely anticipated and used platforms so let us check out some of the most impressive websites build on it. 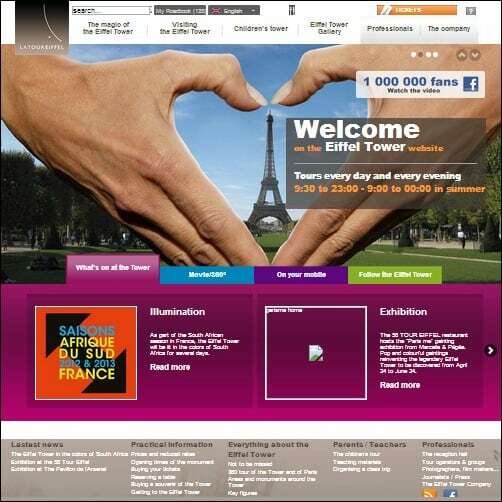 Now it is time to have a look at the Joomla websites showcased in this post. I encourage you to drop us a note in the comment section and please share this resource with your friends, as well. 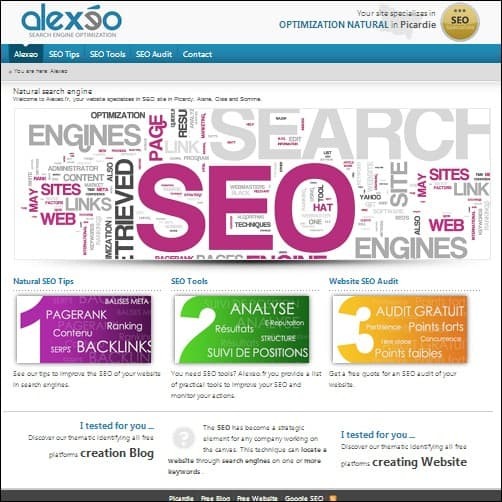 This website was built to give valuable information to French internet users about web technologies such as Search engine, e-business strategy, web organization and all others essentials elements of web. 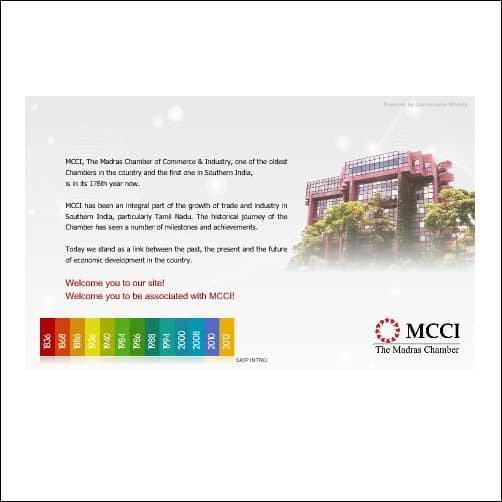 The creator used Joomla 2.5 for this nice website. 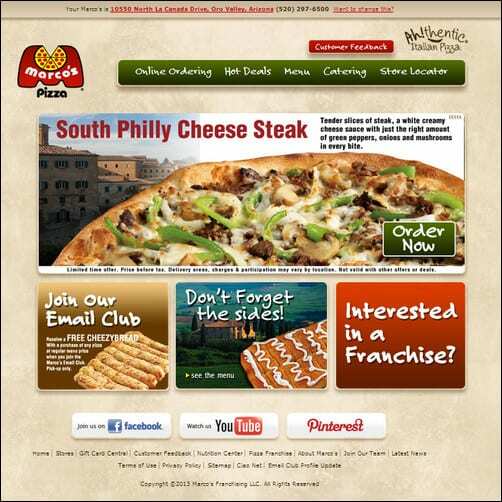 Marco’s Pizza is known throughout the midwest for cooking up some of the best pizza and the stats for this site prove it with an average of over 4,000 unique visits a day! This site is built on the Joomla! 1.5 framework with a range of custom extensions that handle everything from location management, store searches, Geo-targeted promotions and more. The Wild Thyme Company specializes in private function, off-premise, wedding and corporate catering and event planning in San Diego, California. 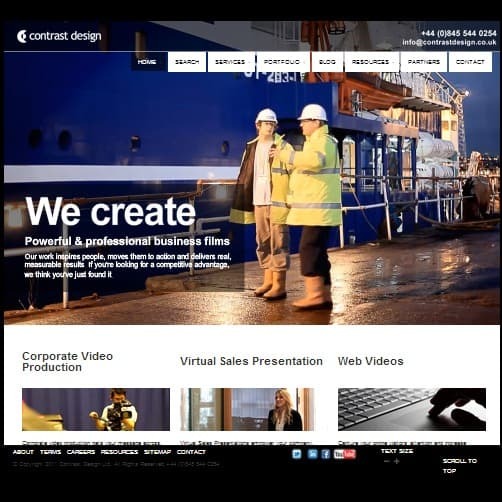 This stylish website was created using Joomla 1.5. Suicide prevention website for Vermont teens. 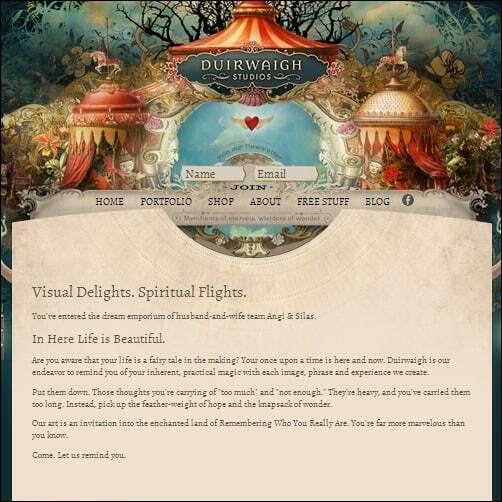 The site features plenty of quizzes and video, as well as an edgy design. 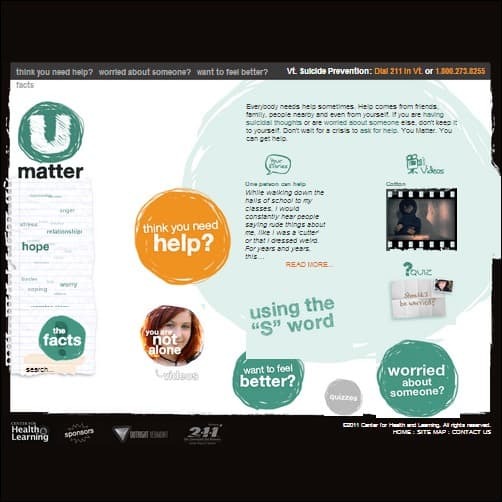 The site offers ways for teens to get in touch with resources for talking over suicidal thoughts, as well as ways to help friends who may be thinking of suicide. They used Joomla 1.5 for this website. 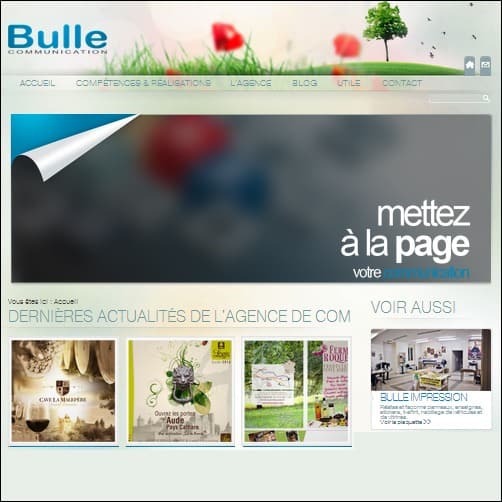 Bulle Communication is a web and advertisement agency located in south of France near by Agen. Their template was made from scratch. 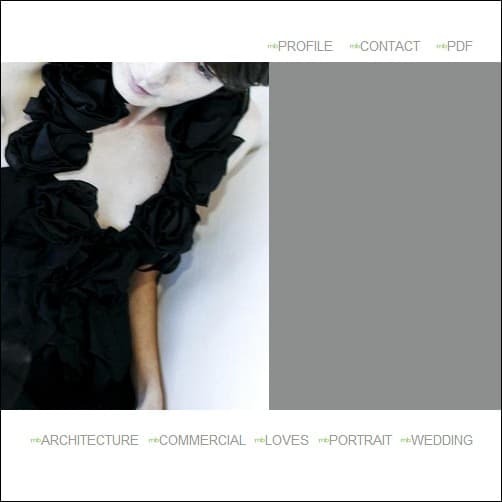 Firstly designed with Photoshop then cutted of and assembled directly by coding php and css. Joomla 2.5. 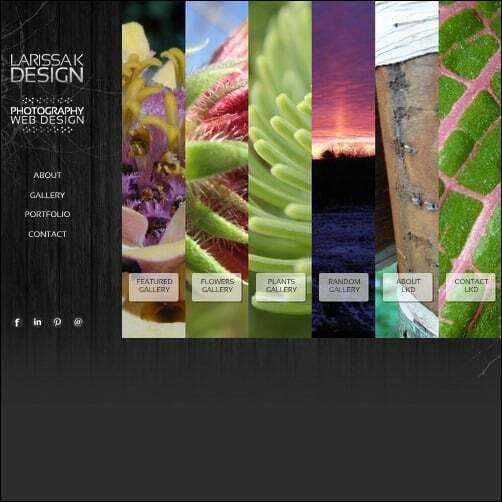 Larissa K. Design is a freelance photography and web design company based in Morristown, Vermont. Spectrum Solutions is a full service creative agency set out to provide companies, organizations and individuals with a distinctive feel. 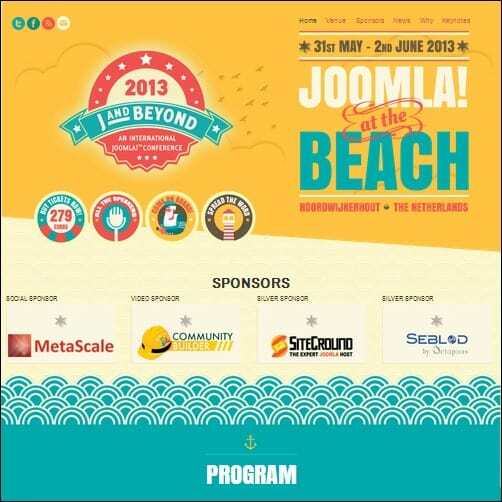 They have a interesting web design build on Joomla 2.5. 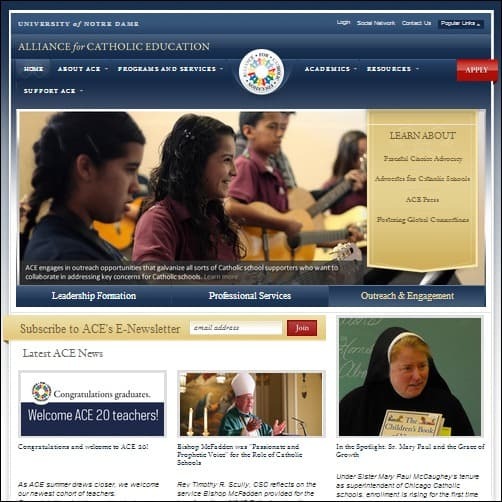 The Alliance for Catholic Education, or ACE, uses Joomla 2.5 to manage their multifaceted web presence. ACE is a collaborated effort of twelve different programs all working to strengthen and sustain Catholic schools in the United States. This Joomla website has some beautiful illustrations and a nice appearance that will make you think of childhood fairy tales. This is a lovely website with a minimalistic design. 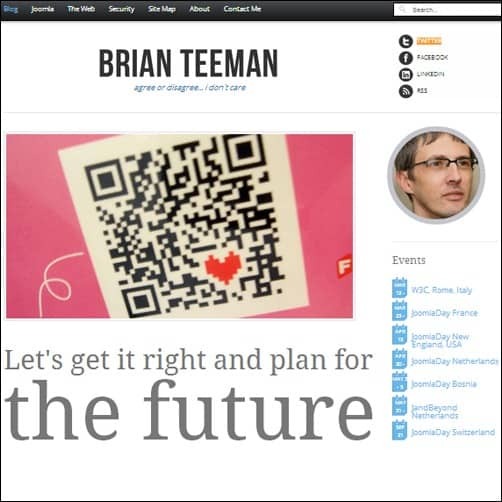 It is Brian Teeman’s website (co-founder Joomla). 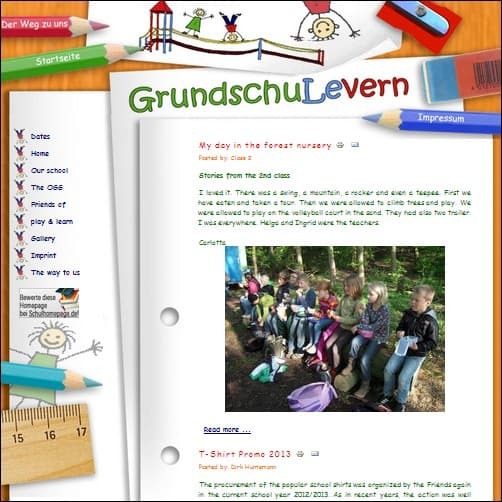 Nice grid based website powered by Joomla. It has a sweet design and some nice colors backing it up! 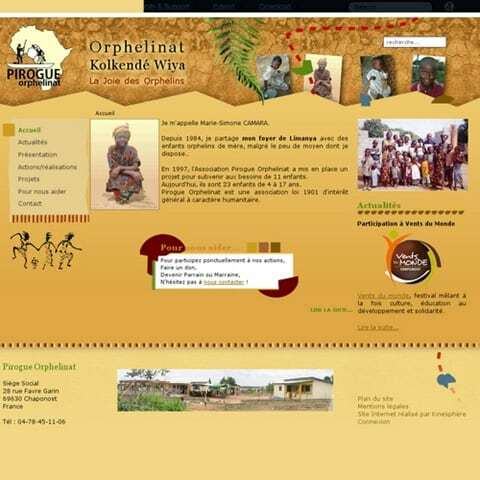 Pirogue orphelinat is an french association of “public humanitarian interests”. Their goals for children are simple: to meet their basic needs (food, drink, clothing and shelter), ensuring their health needs, education and school, to maintain family ties, guiding them towards social and financial autonomy. 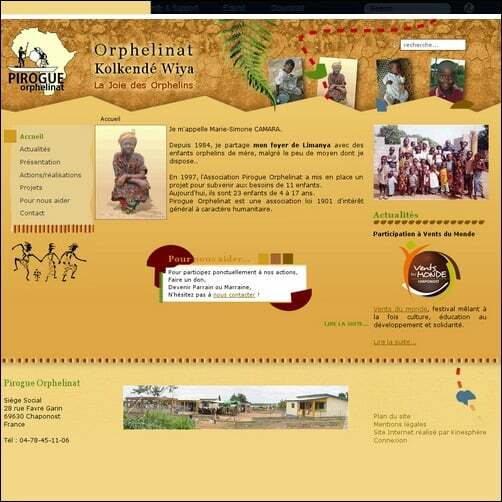 Their website has been build using Joomla 1.5. 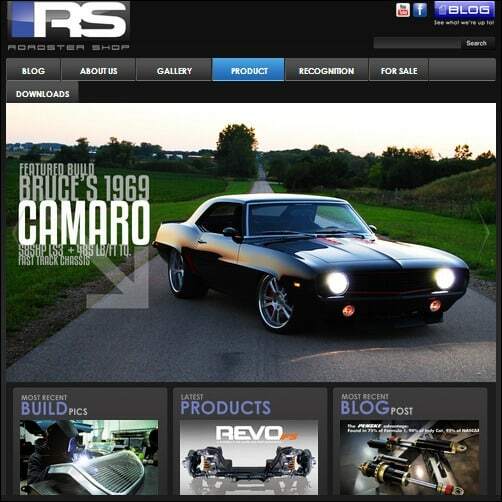 The Roadster Shop creates some of the best hot rods, muscle cars, and chassis in the industry. The site was built using Joomla 1.5.9 and a customized version of VirtueMart. 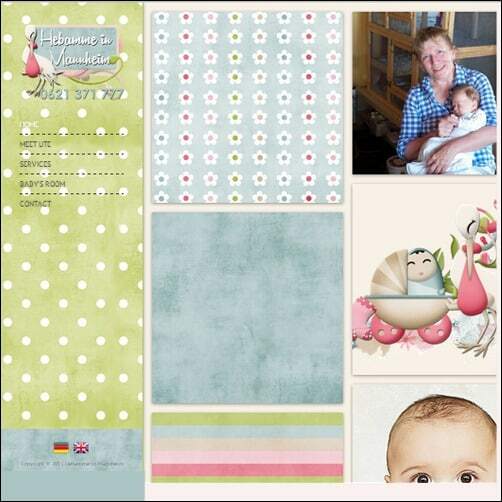 The template was designed in Photoshop CS4 and the Flash slideshow and photo galleries were programmed in Flash CS4.